I hope you’re ready for a mattress showdown, because we sure are! On one side, we’ve got Leesa, an all-foam mattress designed with a balanced feel in mind. And on the other, Purple, a bed with an innovative open-grid construction that’s as bouncy as it is pressure-relieving. These well-known beds are about to go face to face (or should I say, cover to cover) to earn the number one spot on the mattress charts. But who will come out on top? Keep reading to find out! Continue below for our full Leesa vs. Purple mattress comparison or skip to the summary for the quick version if you’re in a rush. Before we dive into what makes these mattresses unique, let’s first discuss some of the things they have in common. Cooling Relief – The comfort layers of both mattress were engineered to neutralize the temperature of the mattresses. Leesa’s LSA200™ foam is similar to latex in that its packed with natural cooling properties that dissipate heat from the other foam layers. 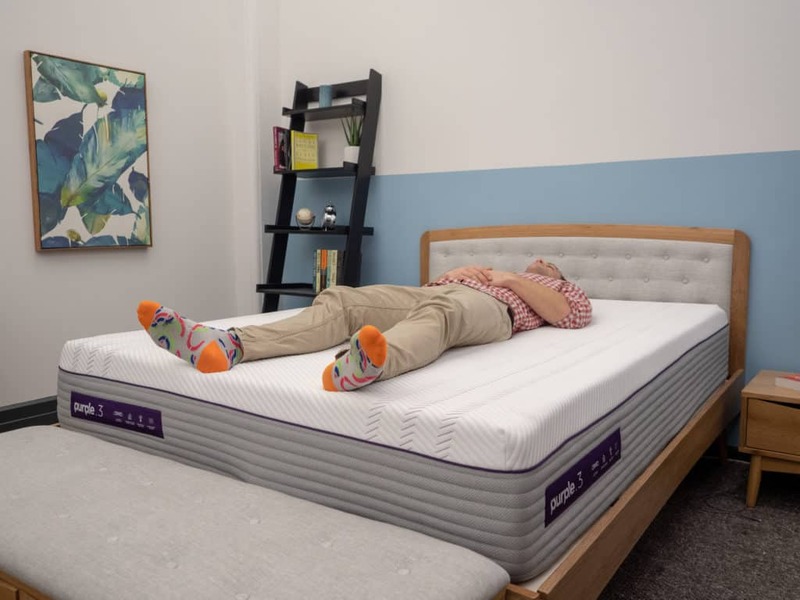 The open-grid comfort layer of the Purple mattress also defends against overheating by allowing air to flow freely throughout the pocketed design. 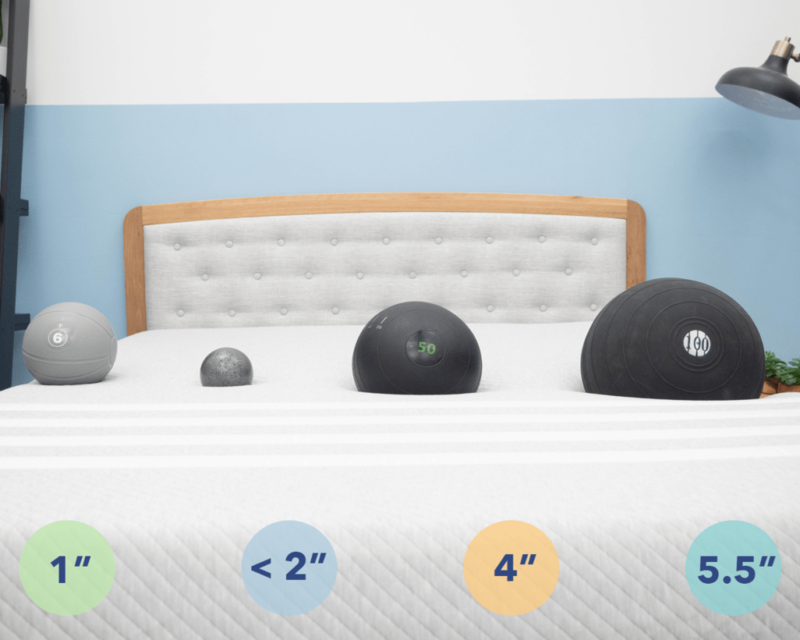 Bounce – While these unique comfort layers help to bring some fantastic cooling to their respective structures, they also work to imbue the beds with some great bounce! Though they’re incredibly different (as we’ll see below), both of these layers respond quickly to pressure, making it easy to move around. Now that we’ve pointed out the mattress’ similarities, let’s focus on what makes both beds different. I’m going to walk you through a brief synopsis of each bed’s specific build below, but would encourage you to also check out our full reviews of the Leesa and Purple. Cover – Leesa’s cover is made of a thick polyester blend. This soft and cozy material gives the mattress an immediately gentle feel. 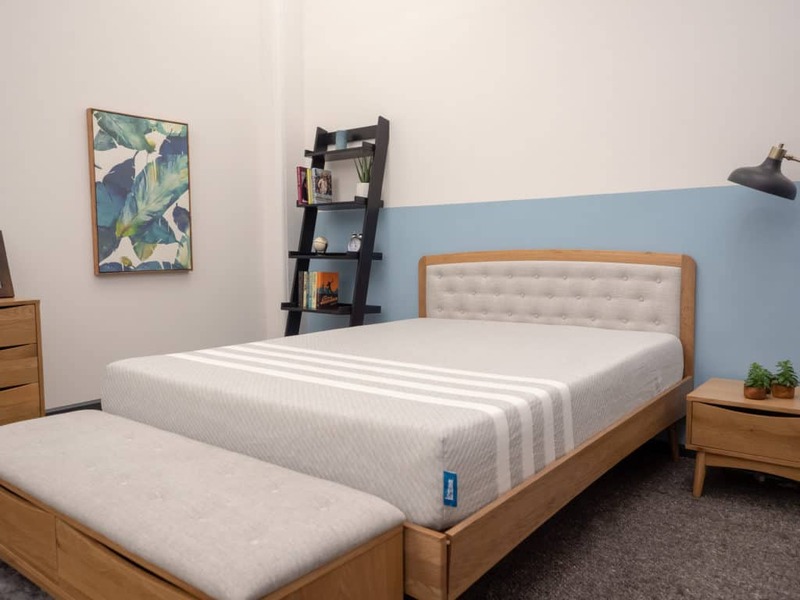 Comfort Layer – The comfort layer of this mattress is made of the brand’s LSA200™ foam, a latex-like material that brings the structure some bounce and cooling relief. This layer has a quick response to pressure which could allow the sleeper to feel lifted on top of the structure. Transition Layer – Below the comfort layer, you’ll find a transitional section of memory foam. 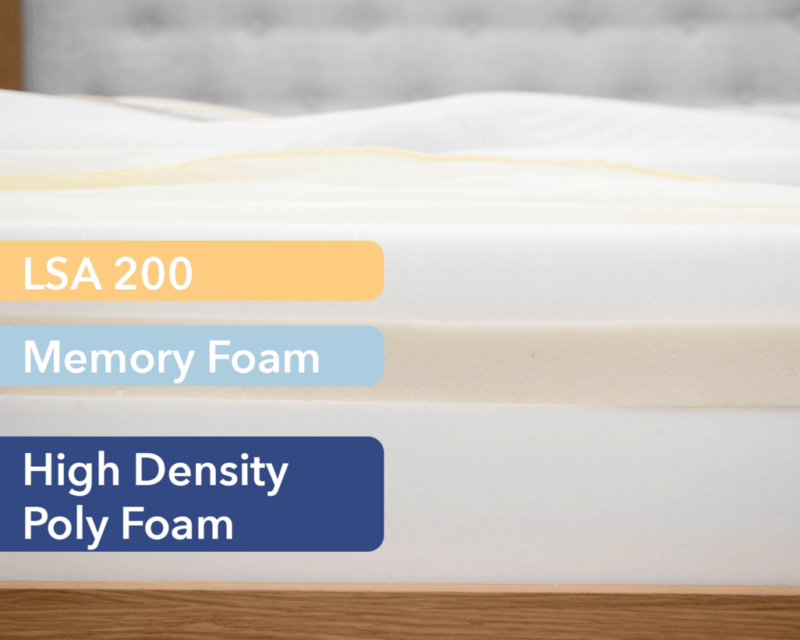 This material has a much slower response to pressure than the LSA200™ foam, which helps to extend the body contouring of the top layer even deeper into the mattress. Foundation Layer – This mattress is supported by 6” of high-density polyfoam at the base. In addition to giving the structure its body and shape, the foundation also offers some deep compression support for heavier sleepers. Cover – A blend of polyester, viscose, and Lycra make up the cover of this mattress. This combination of materials wicks moisture away from the body and encourages airflow throughout the layers. Comfort Layer – Up next, you’ll encounter 2” of hyper-elastic polymer. The grid-like design of this layer is provides cooling, bounce, and pressure relief. 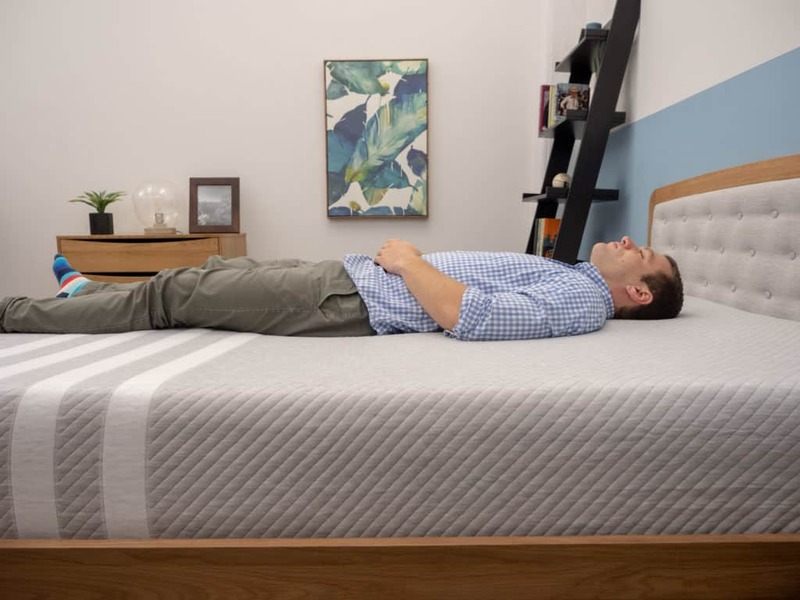 As you move around the bed, you’ll feel the walls of the grid collapse under pressure, resulting in some great body contouring no matter your sleeping position. Purple considers the hyper-elastic polymer a “temperature neutral” material as it does a good job of dissipating body heat, something that many foams have trouble with. Transition Layer – Following the comfort layer is a 3.5” section of polyurethane foam. 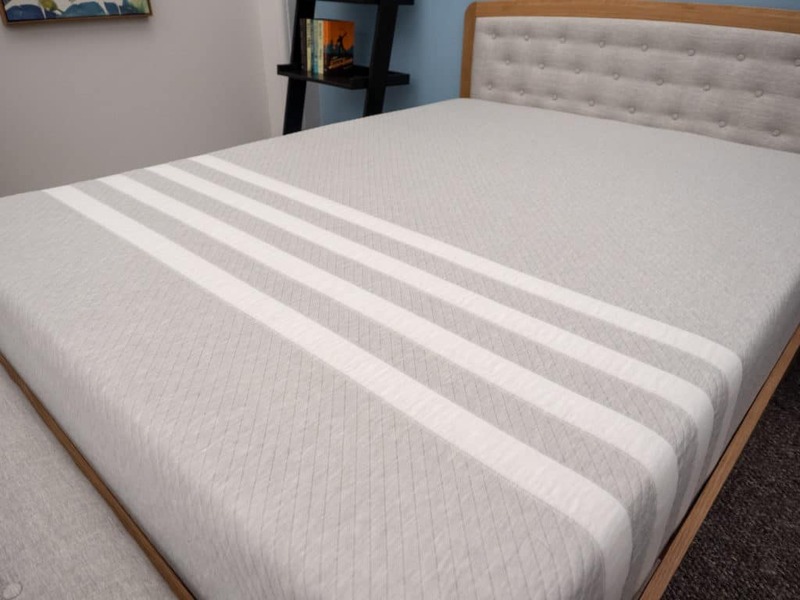 While not as soft as the memory foam transition layer we saw in the Leesa, this section offers transitional support that slows down the rate with which you press through the mattress. 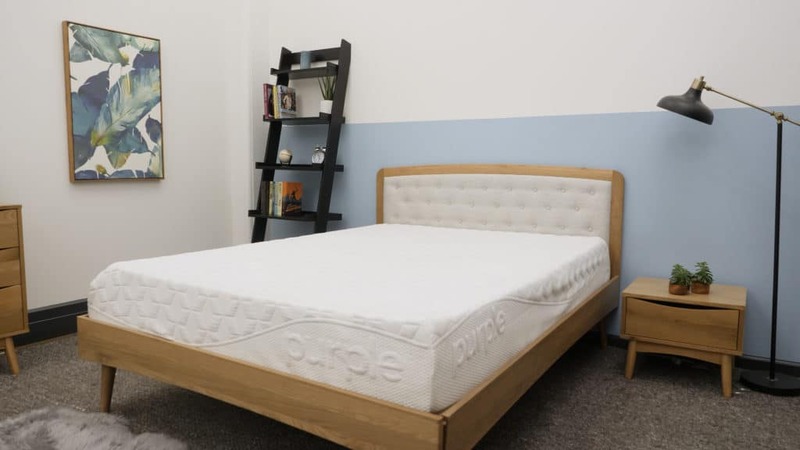 Foundation Layer – Four inches of polyfoam sit at the base of this mattress and offers foundational support to the layers above it. Both mattresses feature characteristics that make them unique, so I’m going to walk you through some of the biggest ones below. Comfort – Leesa and Purple both strike a balance between bounce and pressure relief, but in different ways. Leesa features an LSA200™ foam that works to cradle and support the body while still keeping the sleeper positioned on top of the mattress. Purple’s hyper-elastic comfort grid similarly hugs the sleeper’s body, but has a quicker response to pressure, making it slightly easier to switch positions throughout the night. 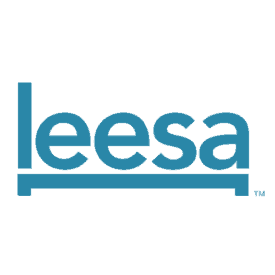 Support – I also spotted a big difference in their respective transition layers. Where the Leesa utilizes memory foam in this section (resulting in a bit more sinkage and body contouring), the Purple uses a thin layer of polyurethane (a slightly firmer material that supports the bounce of its hyper-elastic polymer grid). It may seem subtle, but it’ll be interesting to see how these distinct layers impact the beds’ feels. Now that we’ve covered what’s in each mattress, let’s explore how the materials come together to give the beds their distinct feels. While feel is always going to be a personal thing, my aim is to demonstrate how each bed’s characteristics contribute to its overall vibe. Let’s begin with Leesa, a mattress that combines three different foams to create a balanced feel of pressure relief and support. I gave the Leesa a 7, which is just slightly above the industry standard of 6.5 for medium firmness. When I first laid down on the bed, I immediately experienced some pleasant body contouring, which provided satisfying pressure relief to my back. As my body settled into the mattress, I noticed how the transition layer supported the comfort layer, creating a balanced foam feel. 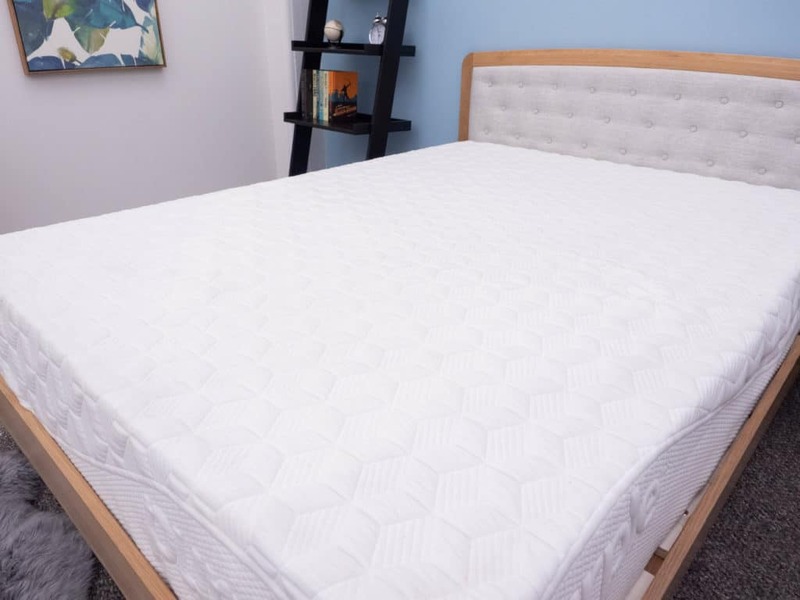 On my back, I was able to sink comfortably into the bed, but didn’t really feel stuck in the mattress, as the LSA200™ foam and high-density polyfoam worked together to lift me up and out of the structure. However, once I rolled onto my side, I can’t say this comfort rolled along with me. 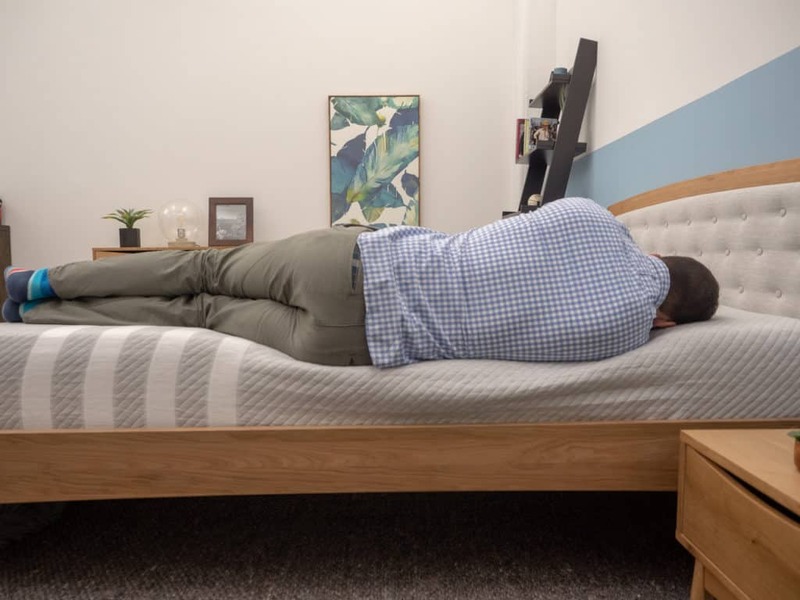 The firmness of the mattress resulted in some tension at my shoulders and hips, so I’m not sure I would recommend this bed for strict side sleepers. Stomach sleepers may benefit from this firmness, however, as it should help keep their hips and shoulders in alignment. Overall, I was quite impressed by the support of this mattress. While the mattress provided some pressure relief and comfortable sinkage on my back and stomach, its bounce still made it easy to shift positions. 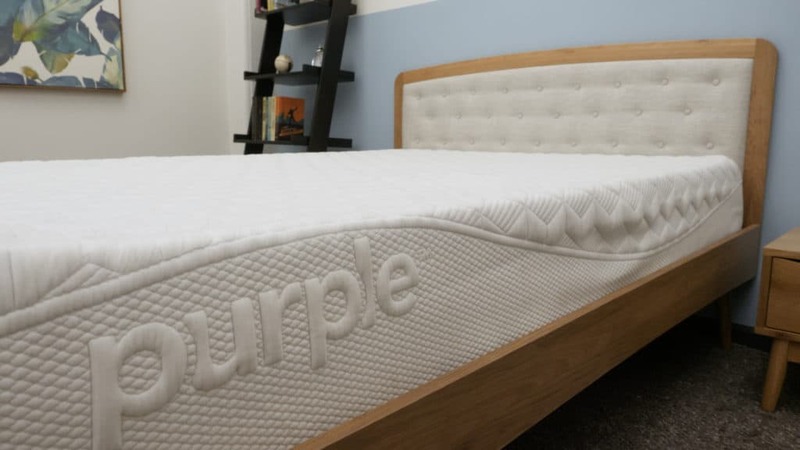 Now let’s move onto Purple, a mattress that features a hyper-elastic polymer comfort layer designed to cushion your pressure points while supporting the rest of your body. I gave the Purple a 6.5 on the firmness scale, which averages out to a medium firm feel. When I pressed my hand into the mattress, I immediately experienced the bounce of the open-grid comfort layer, which lifted me up and out of the structure. The polymer layer may feel firmer if you’re a lighter sleeper, since you may not reach the pressure threshold necessary to collapse the grid walls. Once I hopped onto the bed, I could feel the hyper-elastic polymer comfort grid adapting to my body in real time. This material is very bouncy and kept me positioned on top of the structure, and I’d even go so far as to say that I felt like I was floating on my back. As I moved around the mattress, the walls collapsed and cushioned my shoulders and hips, providing satisfying pressure relief no matter the position. That being said, I think this bed could be a good fit for those who toss and turn in the night. Overall, I was pleasantly surprised by the mattress’ ability to contour to my body, allowing me to sink comfortably into each of its layers. Its hyper-elasticity also did a good job of alleviating pressure on my back, hips, and shoulders, which made changing positions relatively easy. 6 inches of pocketed coils giving Sapira even more bounce than the Leesa. Sapira uses a latex-like Avena® foam, which is similarly buoyant and cooling, but denser than the LSA200™ foam. A bit on the pricier side, this bed sells for $1,595 (Queen) compared to the Leesa, which goes for $995. 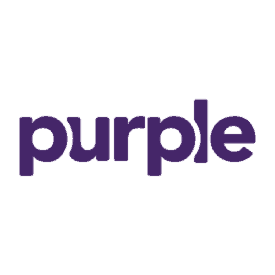 Purple 2 is the most firm making it best for stomach sleepers, Purple 3 has a medium feel, which combo sleepers might enjoy, and Purple 4 is the softest version and offers comfortable pressure relief to side sleepers. Unlike the original Purple mattress, these mattresses do not come in a box. These Purple versions are significantly more expensive than the original with Purple 2 ringing in at $1,599, Purple 3 at $2,199, and Purple 4 at $2,799. Next up, we have sinkage—or the amount you’re likely to sink into the bed. 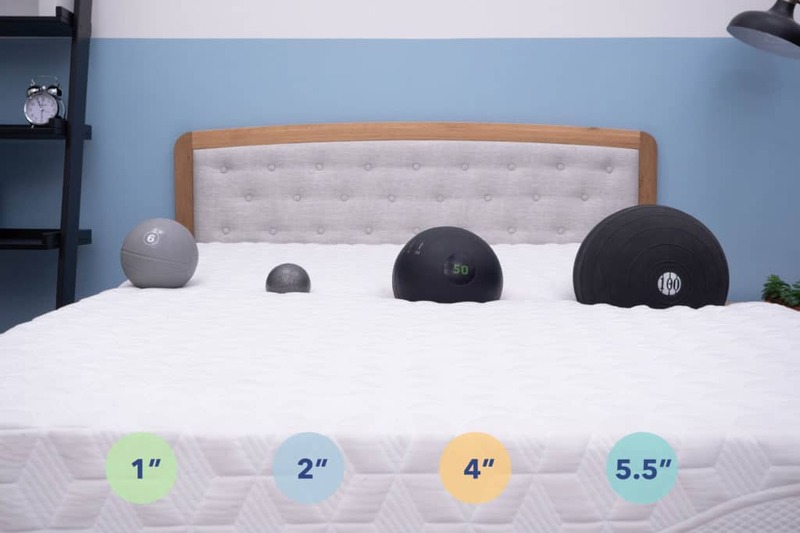 To help you visualize this, I’ve placed balls of different sizes and weights (a 6 lb medicine ball, a 10 lb steel ball, a 50 lb medicine ball and a 100 lb medicine ball) on the surface of each mattress and measured how far into the structure they sank. Considering the contouring I experienced on the Leesa, I’m kind of surprised to see that it had the same amount of sinkage as the Purple. Nevertheless, these results tell me that no matter the one you go with, you’re likely to feel like you’re sleeping on top of them both. Let’s end this section with a little motion transfer test—or in other words, the amount of disturbance you’ll likely experience from one side of the bed to the other. While this test will be important for all sleepers, it’ll be especially useful to those who need to know if their partner’s tossing and turning in the night is going to keep them up at night. Though the mattresses performed equally on the sinkage test, the Purple mattress outperformed Leesa when it came to motion transfer. However, the Leesa didn’t do as great a job of dampening motion transfer. This tells me that you’re likely to feel your partner’s movements more on the Leesa than on the Purple. Now that we’ve sized up both mattresses, I’m going to conclude this comparison with some of my biggest takeaways. First and foremost, I was struck by how their totally different material makeups produced such similar feels. 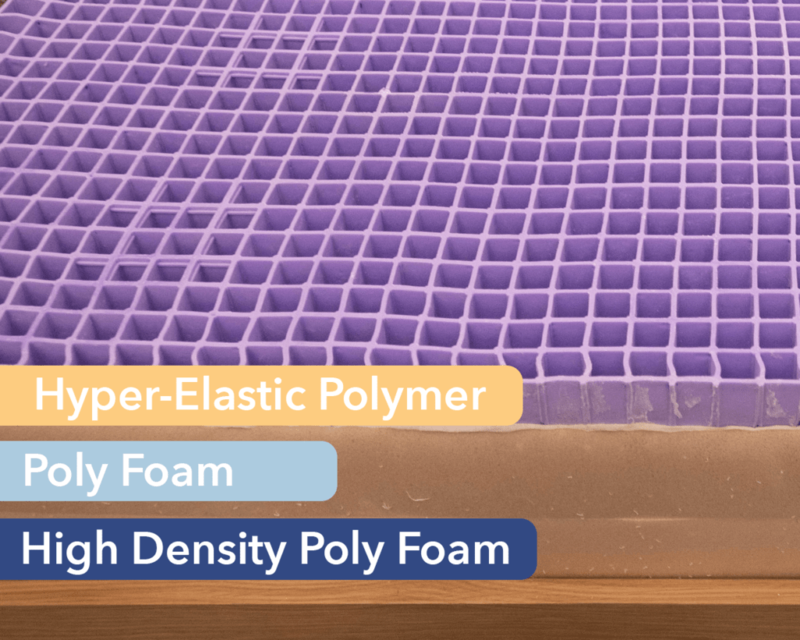 Where the Leesa has a more straightforward all-foam design (three layers of memory foam, latex, and high-density poly foam), the Purple has a more unique construction featuring a buoyant hyper-elastic polymer comfort grid. In spite of these spec differences, I found both mattresses had a lot of bounce and pressure-relieving body contouring. Though the vibes are similar, it doesn’t mean the same kinds of sleepers are going to like both beds. For example, the Leesa’s a slightly firmer structure, so would be better suited for back and stomach sleepers. Conversely, the Purple has a true medium firm feel, endearing it best to combo sleepers. If you’re still stuck choosing between the two, let’s add price to the mix. Purple’s queen-size sells for $899 making it the less expensive option when compared to Leesa’s queen-size which costs $995. First off, do you sleep with a partner? If so, then Purple may be a better fit because it does a better job of dampening motion than the Leesa. The second comes down to feel. Leesa is an accessible all-foam bed that can cater to the needs of a wide variety of sleepers. The unique open-grid design of the Purple bed, however, may not be enjoyed as universally. And finally, let’s talk about price. Except for its King and Cali King sizes, the Leesa mattress is a bit more expensive than the Purple. If you’re looking for pressure relief without feeling stuck, then Leesa could be a great fit for you. Leesa’s foam layers work together to contour to the body, keep the sleeper cool, and relieve pressure, creating a balanced foam feel. 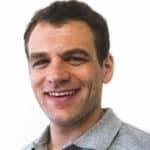 If you’re looking for bounce, you’ll likely enjoy the Purple’s buoyant hyper-elastic polymer smart grid. Over-heaters might appreciate the cooling relief that comes with the open-grid design of the Purple mattress. Well that does it for this Leesa vs. Purple comparison! If you have any more questions or comments, please feel free to leave a message on the video.